Yaya Van Chique is a chubby fashion lover from Luxembourg. His passions are movies, series and fashion. 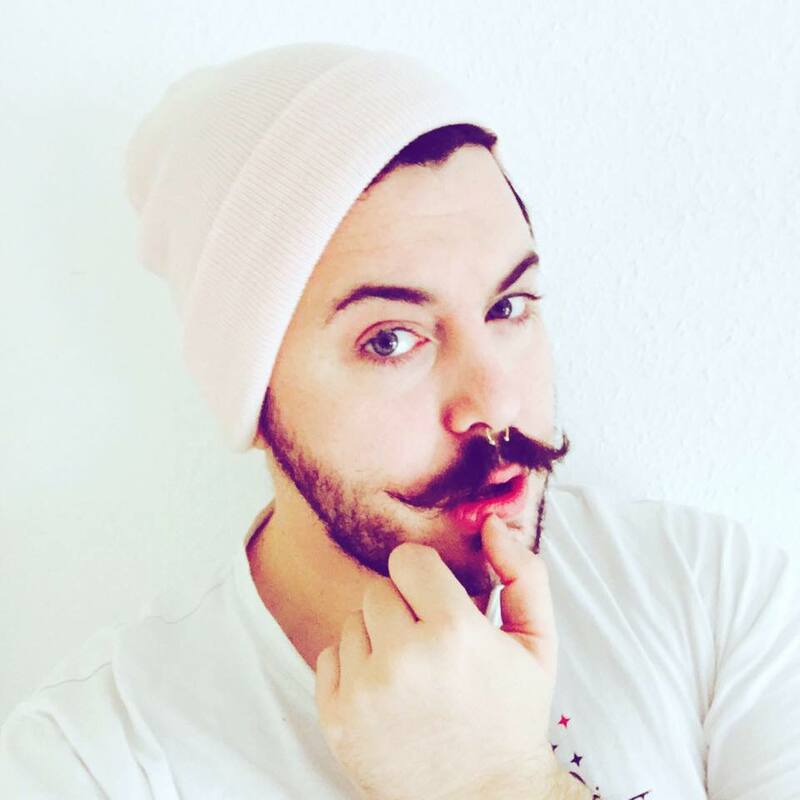 He launched his first blog with the intuition to change some thoughts about men and their thoughts about fashion and beauty supplies. This Blog is about real men. // Lifestyle // and // Beauty supplies.